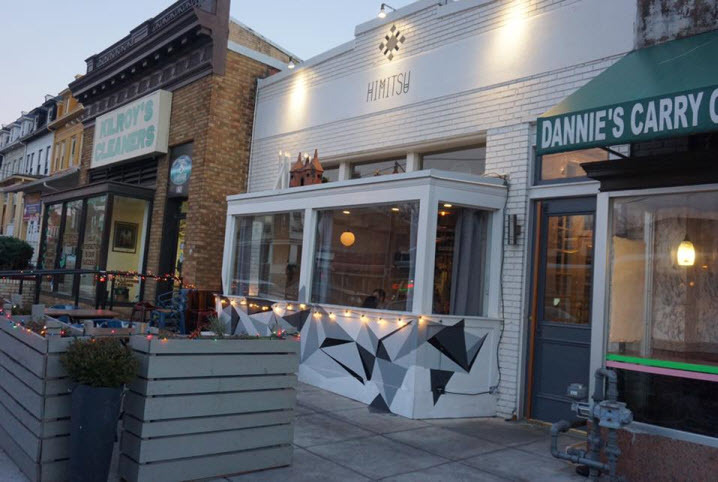 Early last November Carlie Steiner, owner and beverage director, and Kevin Tien, owner and executive chef opened Himitsu – a Japanese restaurant with a Latin American and Asian flair, in the Petworth neighborhood of Washington, DC. 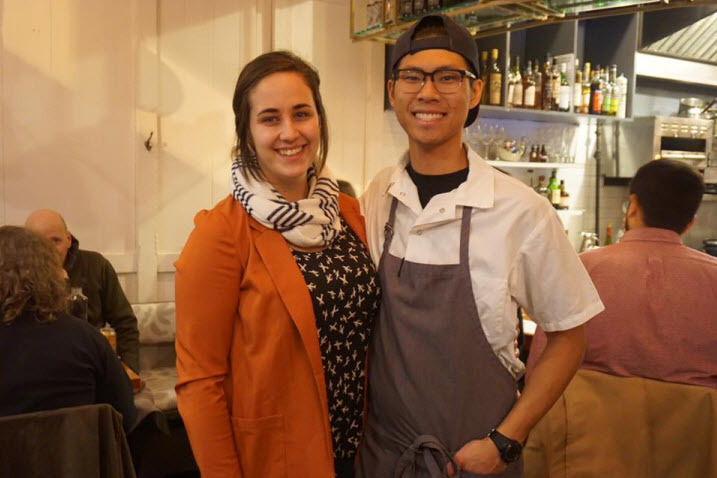 The duo met at ThinkFoodGroup’s Oyamel on 7th Street where Steiner was bartending and Tien was cooking. The name “Himitsu” came to them by accident. 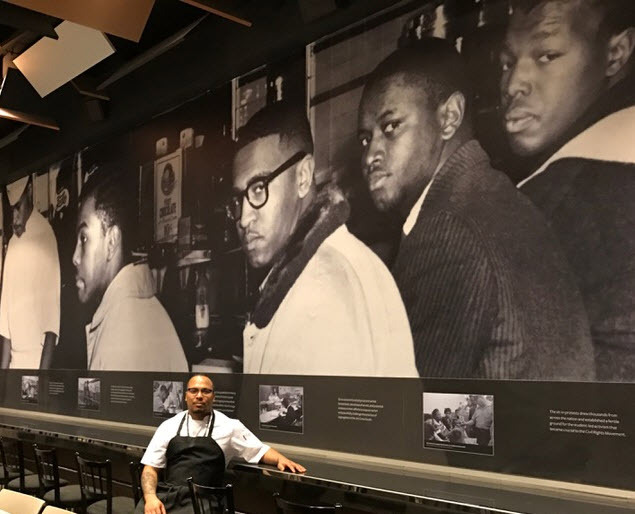 As curiosity-seekers dropped by during construction, they told them the restaurant’s name was a secret. This was entirely true. In Japanese, the word himitsu means secret. The two liked the name and felt it represented their ideas well. Himitsu enjoys an open kitchen concept that lets diners interact with restaurant staff. 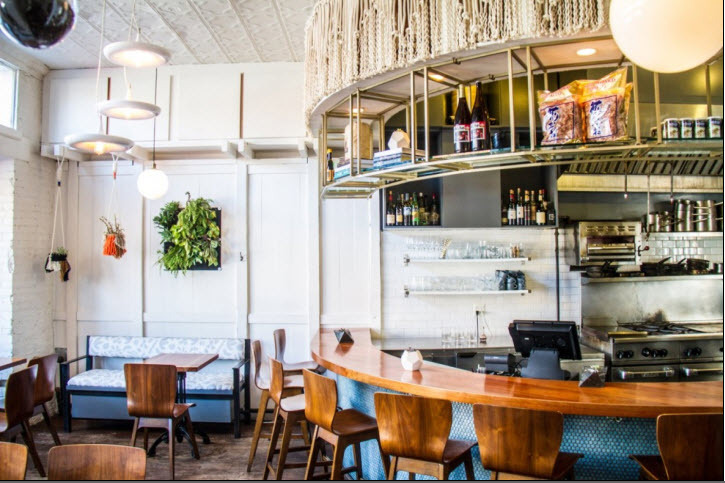 With a total of capacity of 24 seats – eight at the bar and 16 in the dining room, it’s cozy and friendly and lightly decorated with potted plants hung from the ceiling. 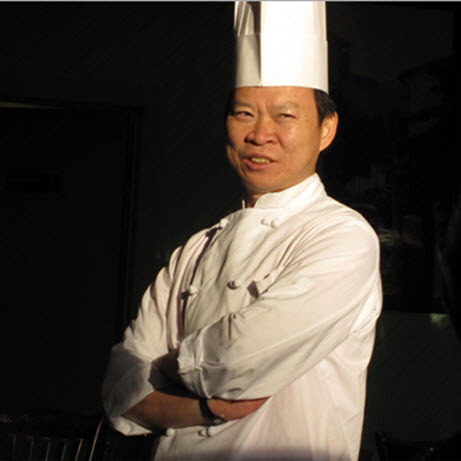 Prior to opening Himitsu, Chef Tien had graduated from Louisiana State University with a business administration degree specializing in finance. He had cheffed at Tsunami Sushi; was Sushi Chef at Uchi in Houston, TX; Oyamel in DC; Momofuku CCDC; and the crazy-hot noew resto, Pineapple & Pearls. 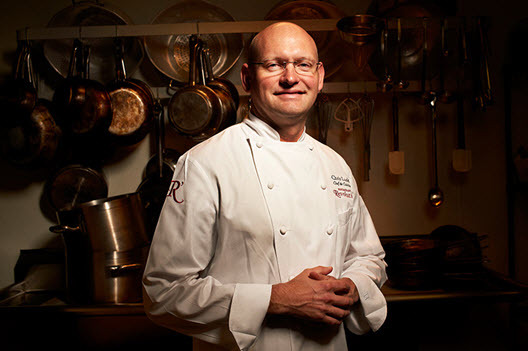 Steiner graduated from the Culinary Institute of America and was Chef of Spirits at Minibar by José Andrés. Their stated philosophy is to operate a kitchen with a smile and a heart full of love and see that translate into their food. The menu changes daily combining freshness, acidity and herbs, leaning heavily towards Latin American and Asian flavor profiles. The first page features a drink menu with a selection of seven beers, five temperance mocktails, classic cocktails with a twist, and contemporary cocktails. The second page lists an expansive variety of nigiri, makimono, cold appetizers and hot appetizers. I began with the “Baransu”, a cocktail of sake, smoked green tea, pineapple vinegar and a touch of shisho. 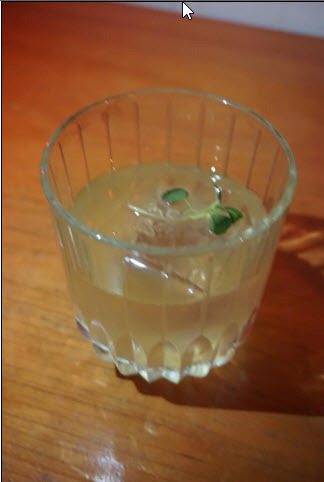 I continued with two other cocktails – “Smoked + Iced”, made with lightly sweetened Japanese cherry wood and smoked matcha tea, and “Cinnamon Soda” made with lemon, cinnamon, sparkling water and rose water. My dinner companion remarked that the Cinnamon Soda was a unique and pleasant combination of ingredients. The food menu peaked our curiosity due to combination of ingredients and we felt that we should try as many of the items as possible. Chef Tien’s personality and cultural upbringing influenced some of the dishes, especially the Hamachi Kama, which was prepared with lightly deep fried hamachi collar, topped with a variety of herbs, and tossed in a slightly spicy fish sauce vinaigrette and served with two glasses of Manzanilla “Pasada Pastrana” sherry. 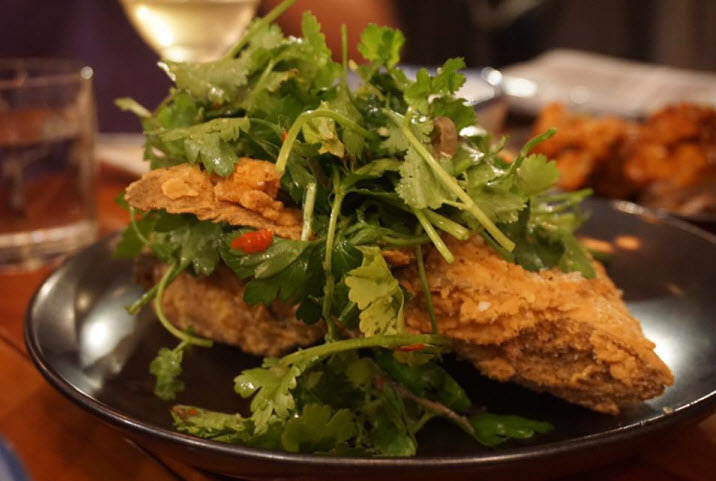 It was reminiscent of fried catfish dinner from Hanoi with its complement of Thai basil, mint leaves and fish sauce. The kitchen proved quite versatile with sushi offerings like Supaishi Tuna and Hamachi Zen. The Supaishi Tuna consisted of bigeye tuna, jalapeno, sriracha, avocado, cucumber, and shichimi togarashi (Japanese spice mixture) wrapped in roasted seaweed and rice vinegar-infused Japanese sticky rice with sesame seeds. 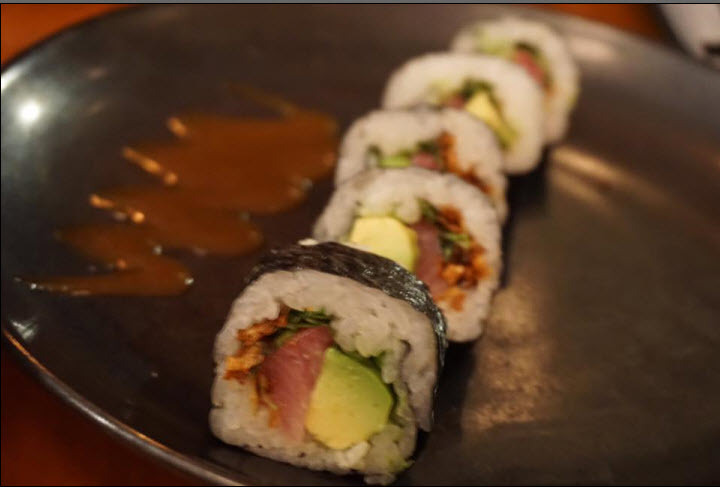 The Hamachi Zen consisted of roasted seaweed topped rice vinegar-infused Japanese sticky rice topped with fresh Japanese yellowtail, micro mustard, crispy shallots, and avocado rolled and sliced. These rolls were served with a yuzukosho, a fancy term for yuzo chili paste. 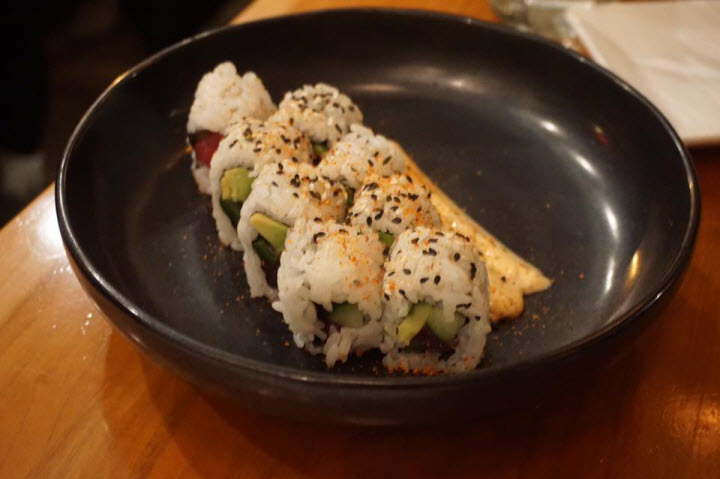 The sushi rice used in the rolls had the perfect texture and temperature and proved to be a satisfying and unique sushi experience. From the five “Cold Plates” I sampled the Hamachi + Orenji, Akami + Gohan, and Kawaii Salad. The Hamachi + Orenji consists of sushi-grade Japanese yellowtail and orange segments. 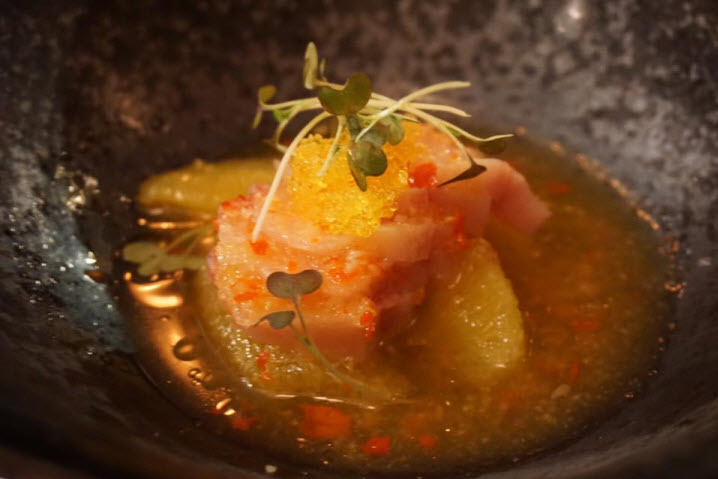 The dish was served in Thai chili fish sauce vinaigrette and garnished with orange and yuzu tobiko. It was a nice balance of sweet and spicy. 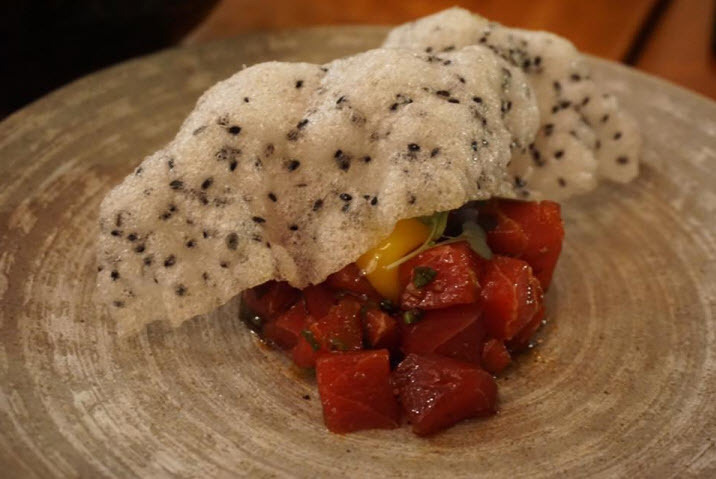 The Akami + Gohan is a dish of cubed bigeye tuna tartare mixed with shoyu, ginger, scallion and quail egg, topped with sesame rice cracker. This was my favorite dish of the night. 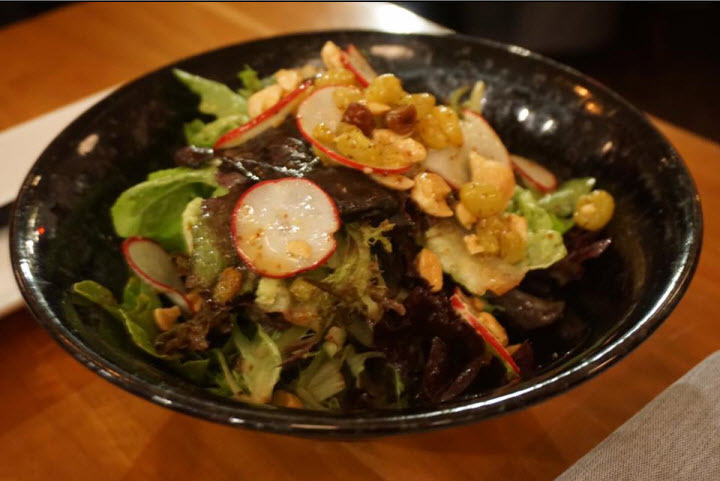 The Kawaii Salad consists of baby lettuce greens, radish, yuzu-pickled golden raisins and almonds, evenly tossed in a miso-creole mustard vinaigrette. It reminded me of a salad I had in Tokyo two summers ago. Among the six “Hot Plates”, I tried the Agedashi Tofu, Ton Ton + Mame, and Karaage. 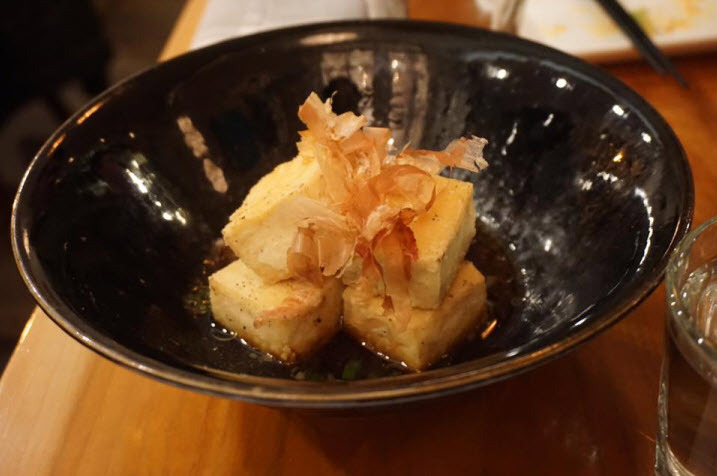 The Agedashi Tofu has deep-fried salt and pepper battered tofu served in a traditional Japanese dashi stock with Chinese scallion ginger and garnished with bonito flakes that moved with the air current. 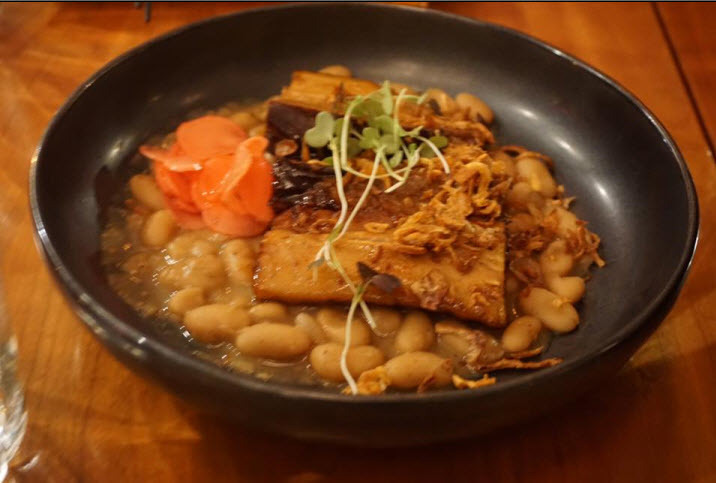 The Ton Ton + Mame is braised honey-hoisin Chinese pork belly with pork jus marinated ginger-garlic white beans that are garnished with both fried shallots and pickled shallots. This dish reminded me of my childhood eating roasted suckling pig with hoisin sauce as well as my uncle’s braised pig knuckles with rice. 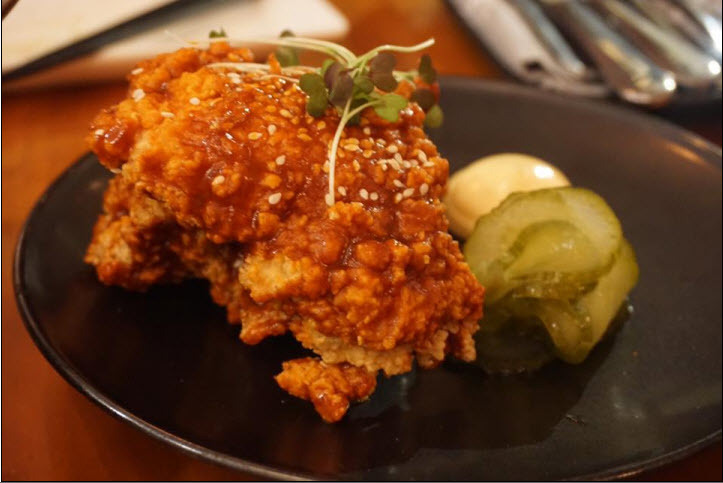 The Karaage was a delightful combination of Korean gochujang-marinated tender chicken dipped in buttermilk and deep fried, and served with house made sweet pickles and kewpie mayo. 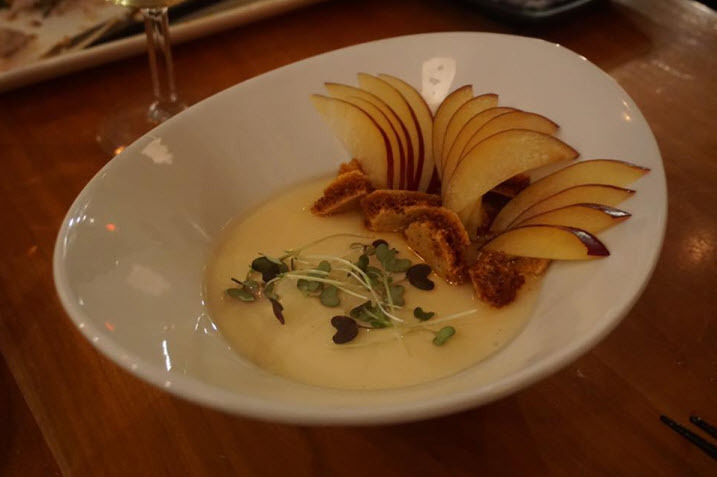 We ended our meal with a Buttermilk Panna Cotta, which was certainly not your typical panna cotta. This panna cotta was rich in flavor and served in a shallow bowl topped with fresh plum, ginger Szechuan honeycomb candy and matcha oil. Not only was the combination of flavors unusual, but the honeycomb candy was more chewy than expected. Overall, I enjoyed the various aspects of the restaurant – atmosphere, service, food and drinks. I highly recommend the Himitsu Zen, Hamachi Kama, Akami + Gohan, Kawaii Salad, Ton Ton + Mame, and Karaage. I look forward to returning to Himitsu to explore my taste buds, try new dishes, and enjoy these dishes once more. Insider’s Tip – The restaurant opens for dinner service at 5pm, Tuesday – Sunday. However, they do not accept reservations and seating is strictly walk-ins. If there isn’t a table for your party size, join the waitlist and they’ll notify you when there’s an opening. 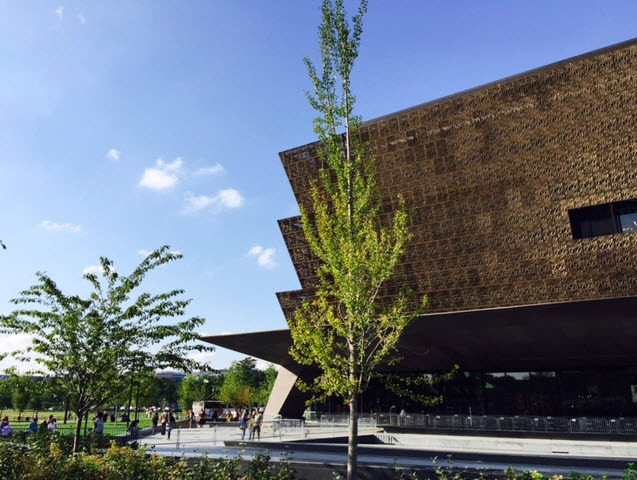 Three weeks after opening the place was packed and there was around a 45-minute wait. Since then, it’s gotten rave reviews. Prepare to go early and stand in line. Himitsu is located at 828 Upshur St. NW, Washington, DC 20011. Ample street parking along Upshur St and its cross streets. Jordan Wright – Can you describe the twist you put on the classic dish? 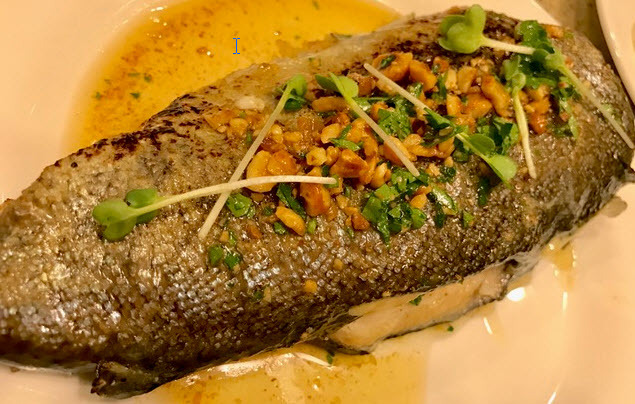 Chris Lusk – Traditionally it would be served on the half shell with a puree of purslane, chives, capers and other greens, then spiked with absinthe. Though it’s often spiked with Herbsaint, it really hadn’t been invented yet. So absinthe is used. Then it would be finished with breadcrumbs. My version has a crust made from dehydrated spinach, chives, green onions, breadcrumbs and Parmesan. Then it’s garnished with more Parmesan and a pesto made of green onions, chives and olive oil then spiked with absinthe. To prepare the oysters we drained the liquor off and marinated them the pesto then rolled in the breadcrumb mix. The crust really adheres to it. Then we flash fry them till oyster begins to plump and it’s still moist inside and crispy on the outside. I understand you are continuing your study of both Cajun and Creole cuisines. Can you talk about the differences between these two venerable cuisines? 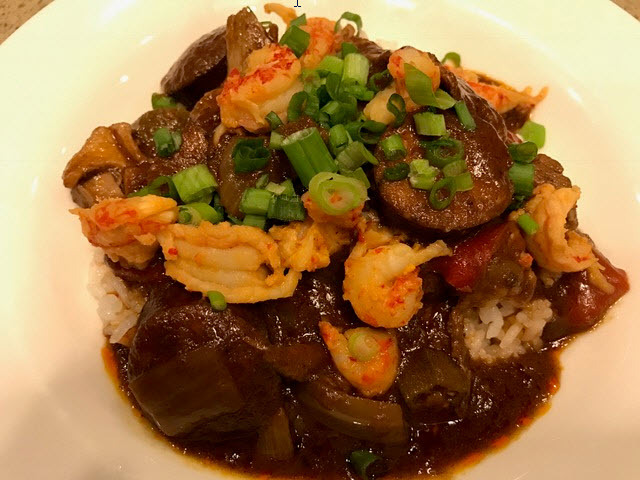 Creole is more of the refined version of the French, Italian, German, and even African influences and Cajun reflects the more rustic, spicier and bolder flavors. Most Cajun is one-pot meals like jambalaya, gumbos, chicken fricasee and etoufées. 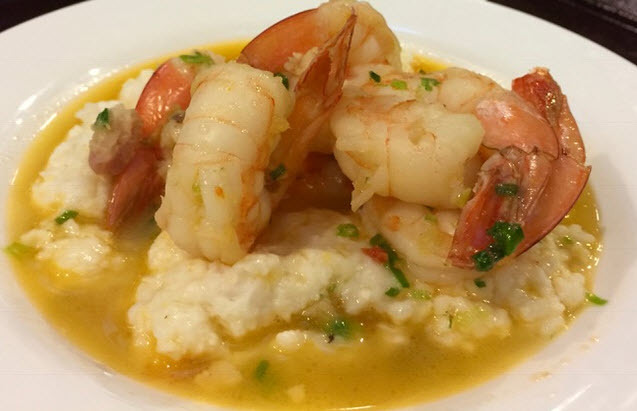 What you see in New Orleans are the French dishes indicative of Creole. The use of Pernod, Herbsaint and absinthe lean more towards the Creole side. Although a lot of the lines have become blurred now – – and you can see the Creole and Cajun coming together. 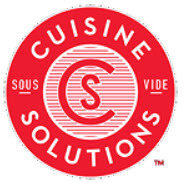 Would you say you’re a fan of Paul Prudhomme, Emeril Lagasse or Justin Wilson? My grandparents were farmers and raised cattle and grandpa made sausage, things that are very popular now, so I was really fortunate as a child. I lived in a small city but spent summers with my grandparents who had a lot of land. We’d sit around and shuck corn, pick peas and can together. We do a lot of that at the restaurant pickles, jams etc. My grandpa used to clean out Coke bottles and make his own tomato juice and put the caps back on them. Man, that was the best tomato juice I’ve ever had! 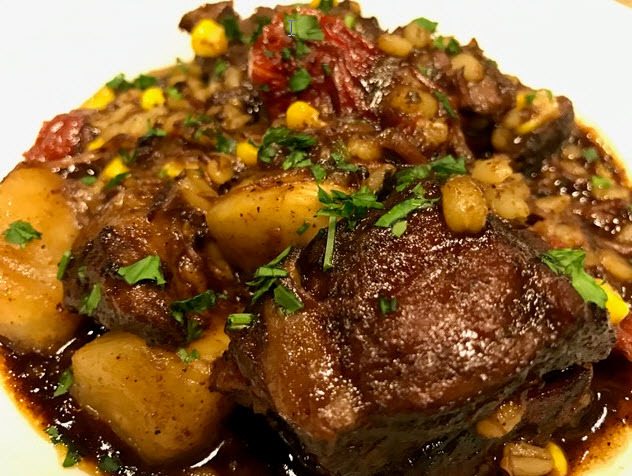 One of the featured chefs for the Sips & Suppers dinners coming up next week is Peter Chang – an elusive chef known for ditching restaurant kitchens like a discardable cell phone. At last he has found in another accomplished chef, Gen Lee, the perfect partner to build an empire. 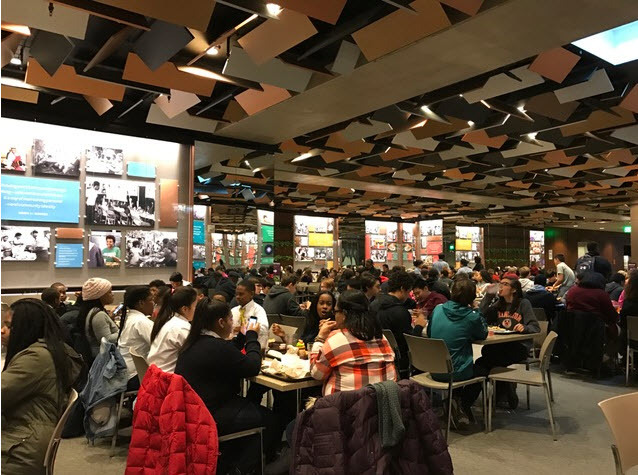 The duo has already opened six successful restaurants around Virginia, with Arlington scheduled to open early February and another outpost in Rockville in March. I’ve been a lucky duck to sample his cuisine twice in my life – once at a sumptuous banquet when he was the executive chef at DC’s Chinese Embassy in the 90’s, though I wasn’t aware he was the chef that oversaw the dozens of dishes offered at that lavish banquet. Years later on a hot tip I sought out his cooking at an obscure Chinese restaurant in a strip mall at the corner of Duke and Van Dorn in Alexandria. Chang doesn’t dumb down his food for American palates. And it’s not for the faint of heart. As I recall the dish was the hottest, saltiest and most addictive chili pepper chicken I’d ever experienced. I have never forgotten it. By the time I planned on a return visit, he had scampered off for parts unknown leaving a trail of desperate fanatics in his wake. Chang, who speaks no English, allows Gen Lee to act as his spokesperson. The two have cooked together for many years. Whisk and Quill – Do you see everything in a yin/yang balance? Gen Lee – Yes. It’s always going to be like that for us. In Sichuan Province it is very hot and wet and filled with trees. People who live there have to eat a lot of spicy food that’s why they use the Sichuan peppers. Does Peter cook in one of the VA restaurants now? Not on a daily basis. He cooks for parties and special events, but he also checks on every restaurant on a weekly basis. He’s very strict about that. I can’t tell you which restaurant he is cooking in at any given time, but he’s always cooking and he’s always training his cooks to get it right. We’re happy if its 90% right, because our recipes are very, very difficult. We don’t use sauce. For ten years when Peter and I worked as corporate chefs on a riverboat on the Yangtze River, we did the real, real Sichuan there. How young was Peter when he first started cooking? He was in high school. He always knew he wanted to cook and he went to cooking school at 18. He always watched his grandma cooking and helped her make lots of vegetarian dishes. You know, we don’t use much meat, but lots of vegetables mushrooms and such. Does Peter listen to music when he’s cooking? No, it’s very difficult. Everything is very quick. There are 20 different spices – different ones for different dishes – and it all happens fast. 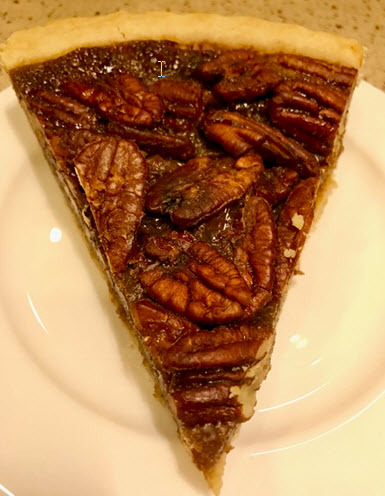 What are some of the restaurants’ signature dishes? The cumin lamb chops and bamboo fish, and everyone orders the dry-fried eggplant cut like steak fries. Would you say your dishes are classic Sichuan? Yes, it’s his specialty. But, for example, they don’t use lamb chops in China and the difference is the ingredients are better quality here. 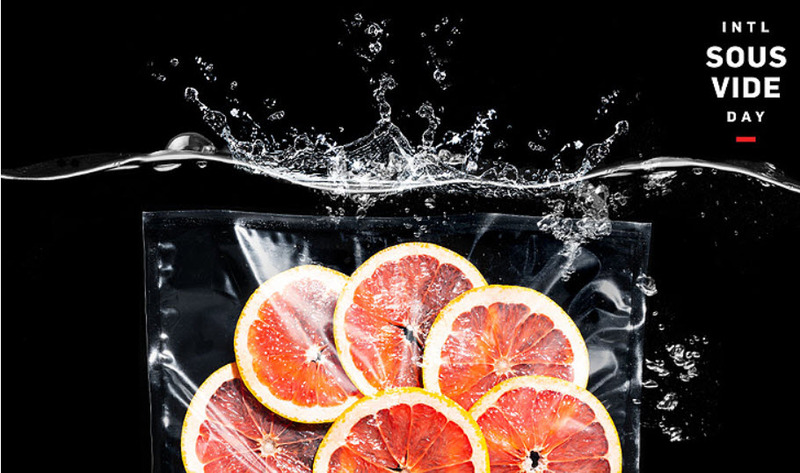 Lately American chefs are using Asian ingredients in fusion cuisine and mixing things up. Where do you see this going? A lot of chefs try it using French techniques. They are not using the real Chinese techniques and that worries me. These chefs are not Chinese. They are Hispanic or Korean. There are only a handful of real Chinese chefs here in America. Chinese food has been losing favor to Thai and Korean in the past decade or so. Do you hope to bring back Chinese food to its earlier popularity? Our dream is to bring back the real Chinese food, not just to make money. In a few years we know we can retire, but it’s not about that. Right now we have six restaurants. Already in our Richmond restaurant we are doing 500-600 a day. It’s like a war zone with like 100 people in line every day. Will you be opening in the Northern Virginia area soon? 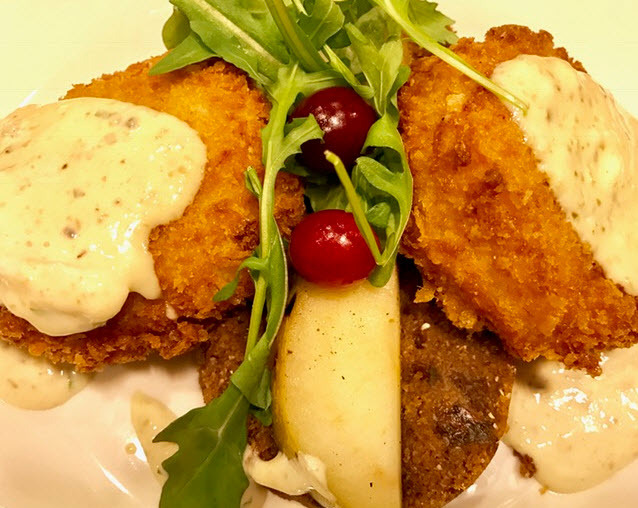 Yes, we will have two more restaurants – – one in Arlington and soon after in Rockville. This interview was conducted, edited and condensed by Jordan Wright. Dozens of prestigious local, national and world-renowned chefs will prepare the Sips & Suppers dinners on Sunday, January 25th. A separate evening of chef’s treats and cocktails takes place on Saturday, January 24th. 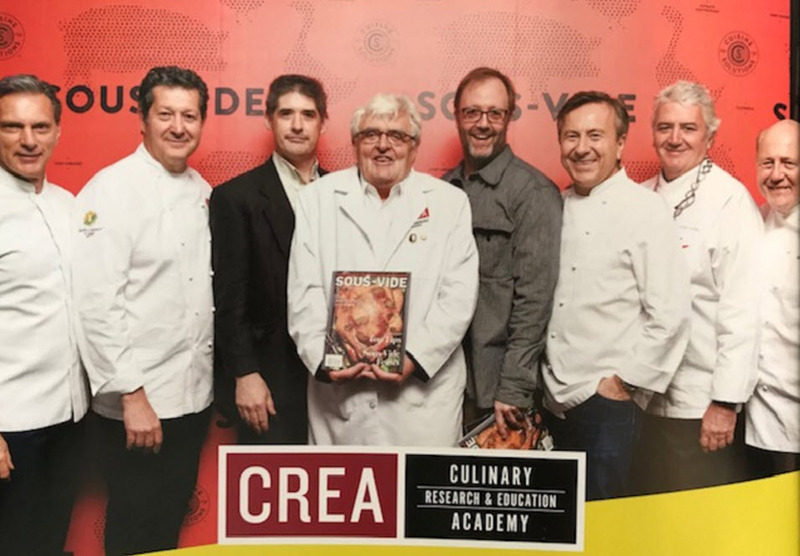 Expect appearances by Joan Nathan, Jose Andres and Alice Waters. For further information and to purchase tickets to the fundraiser for Martha’s Table and DC Central Kitchen visit www.sips2015.eventbrite.com and www.suppers2015.eventbrite.com.